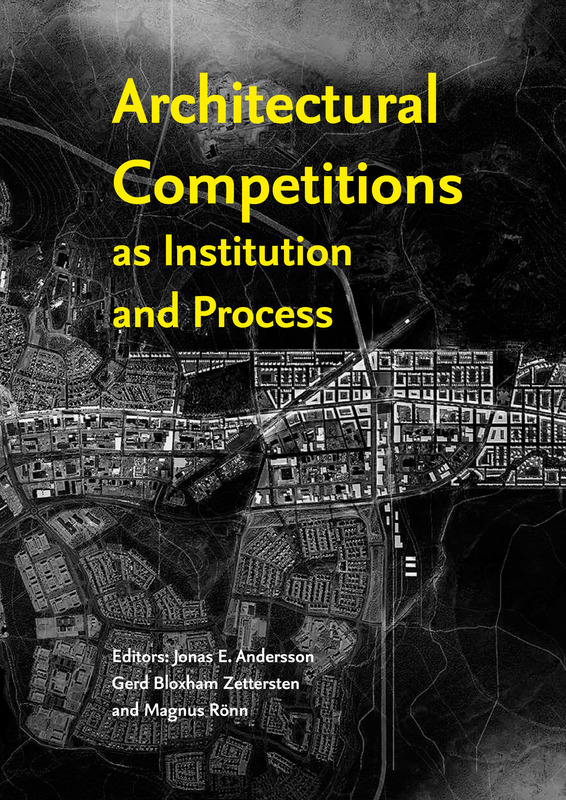 The present book revolves around four key concepts: architectural competition, institution, process and adjustments of contemporary competition structures. They characterise the contemporaneous status of architectural competitions in the second decade of the new millennium. A closer look brings out five typical aspects that describe an on-going process of adjustments that is taking place in contemporary European architectural contemporary competitions in architecture and urban design. 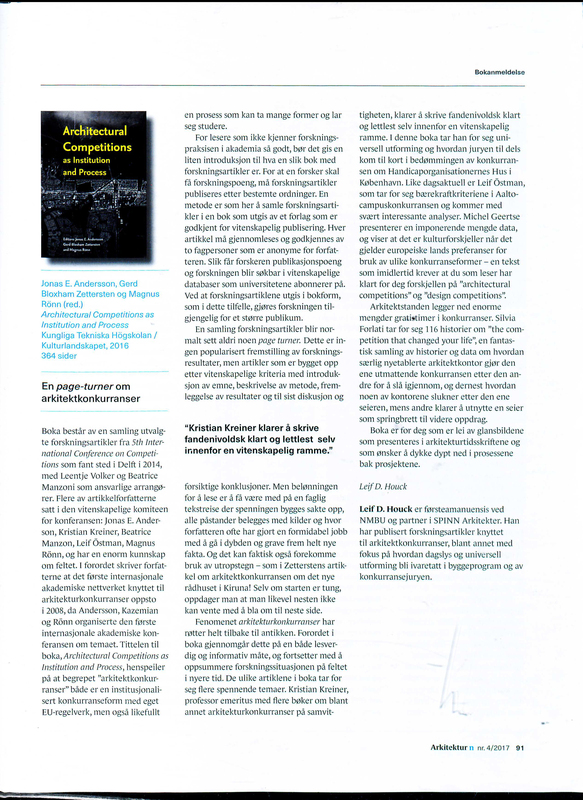 The conclusion is that these adjustments in the competition as institution and process reflect new conditions in the structure of architectural competitions that applies design to both clients and architects as a profession. 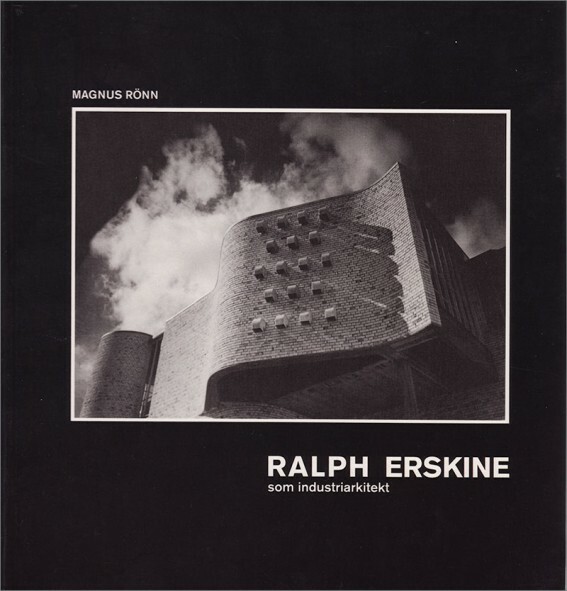 The modern architectural competition is an institution within architecture and urban design going back one hundred and fifty years in Europe that has been recreated in new practice with the help of rules, traditions and organisations. 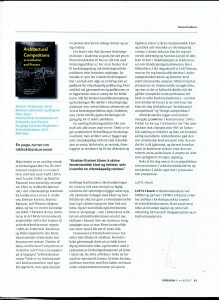 Both organisers and competing architects and their professional organisations contribute to the preservation of the competition as institution and process. 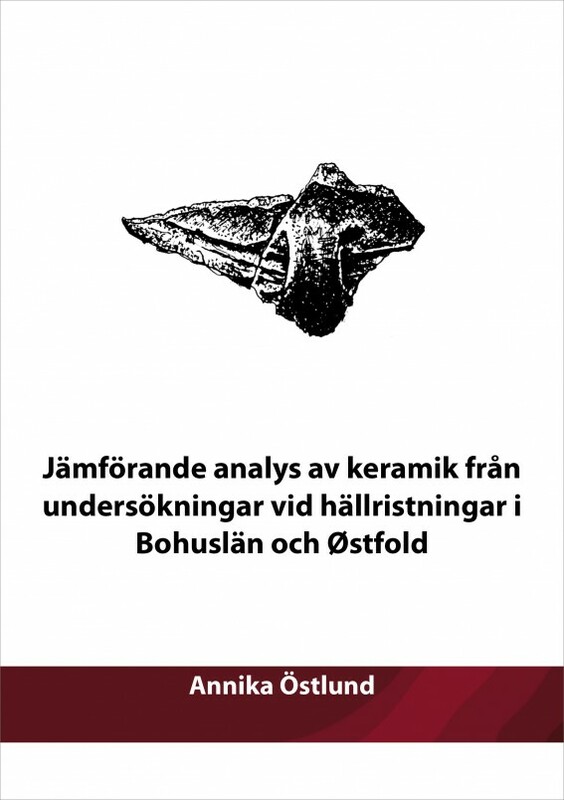 The anthology includes selected papers from: Jonas E. Andersson, Gerd Bloxham Zettersten, Carmela Cucuzzella, Silvia Forlati, Michel Geertse, Pedro Guilherme, Antigoni Katsakou, Kristian Kreiner, Beatrice Manzoni, Magnus Rönn, Hedley Smyth, Justas Pipinis, Leentje Volker and Leif Östman. 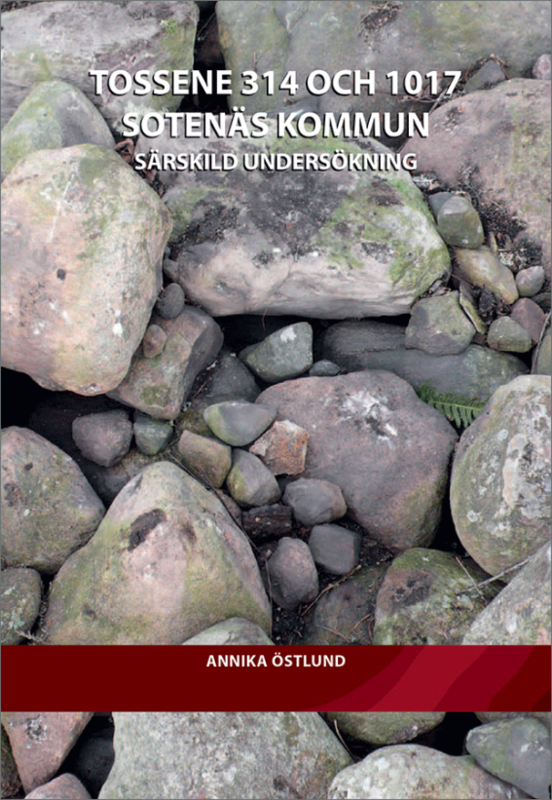 You can read more about the project (in swedish) here, and download a low-resolution pdf here. 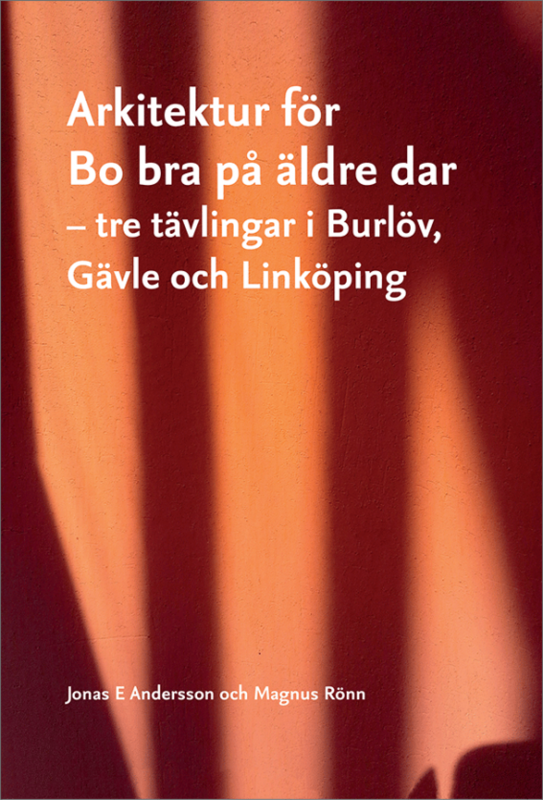 NOTE: Unfortunately, the book’s weight entered incorrectly, which meant that the freight was unreasonably expensive. This is now fixed.